TRENTON, Ont. 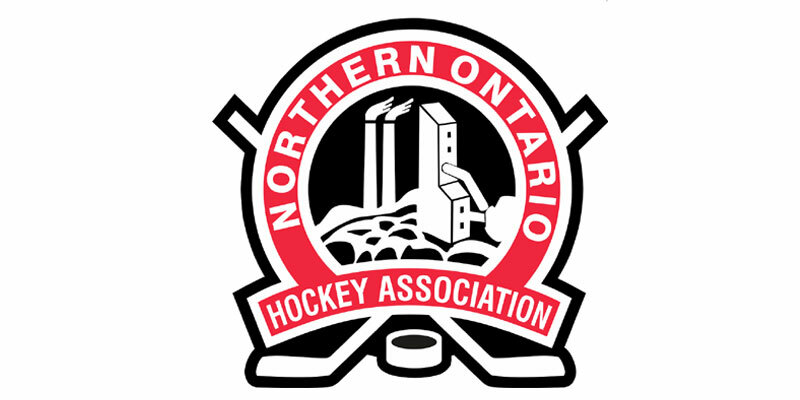 — The Ontario Junior Hockey League (OJHL), in partnership with the City of Quinte West and in conjunction with the Central Canada Hockey League (CCHL), Maritime Hockey League (MHL), Northern Ontario Junior Hockey League (NOJHL) and Quebec Junior Hockey League (QJHL), today released the schedule and format for the 2018 Eastern Canada Cup All-Star Challenge. The eighth annual all-star showcase event is being hosted for the fourth time by the OJHL and will take place from November 19-21 at the Duncan McDonald Memorial Community Gardens, home of the Trenton Golden Hawks of the OJHL. Twelve all-star teams will compete in a tournament format that will consist of four teams from the OJHL, two teams from each of the CCHL, QJHL, MHL and NOJHL. A total of 21 games will be played to determine the champion. Teams will play modified two-period games in a round-robin with quarter finals, semi-finals and a championship game. Teams will be awarded three points for the win, two points for the overtime win and one point for the overtime loss. OJHL Oates vs. OJHL Nieuwendyk 9 a.m.
MHL Eastlink South vs. NOJHL West 10:40 a.m.
OJHL Hawerchuk vs. MHL Eastlink North 12:20 a.m.
CCHL Robinson vs. LHJAAAQ Burrows 2 p.m.
OJHL Coffey vs. CCHL Yzerman 3:40 p.m.
NOJHL East vs. LHJAAAQ St. Louis 5:20 p.m.
NOJHL West vs. OJHL Oates 7 p.m.
OJHL Nieuwendyk vs. MHL Eastlink South 8:40 p.m.
LHJAAAQ Burrows vs. OJHL Hawerchuk 9 a.m.
MHL Eastlink North vs. CCHL Robinson 10:40 a.m.
LHJAAAQ St. Louis vs. OJHL Coffey 12:20 p.m.
CCHL Yzerman vs. NOJHL East 2 p.m.
OJHL Oates vs. MHL Eastlink South 3:40 p.m.
OJHL Nieuwendyk vs. NOJHL West 5:20 p.m.
LHJAAAQ Burrows vs. OJHL Hawerchuk 7 p.m.
CCHL Robinson vs. MHL Eastlink North 8:40 p.m.
OJHL Coffey vs. NOJHL East 9 a.m.
LHJAAAQ St. Louis vs. CCHL Yzerman 10:40 a.m.
Semifinal No. 1: Wild Card vs. No. 1 seed 1 p.m.
Semifinal No. 2: No. 3 seed vs. No. 2 seed 3 p.m. Final: Semifinal winners 5 p.m.
All warm-ups will start 10 minutes prior to game time. If the first seed is from group C then the semifinal games will be switched. Home teams in the semifinals and the championship game will be the team with the highest ranking. Maximum of five (5) 1998 birth-year players per team.